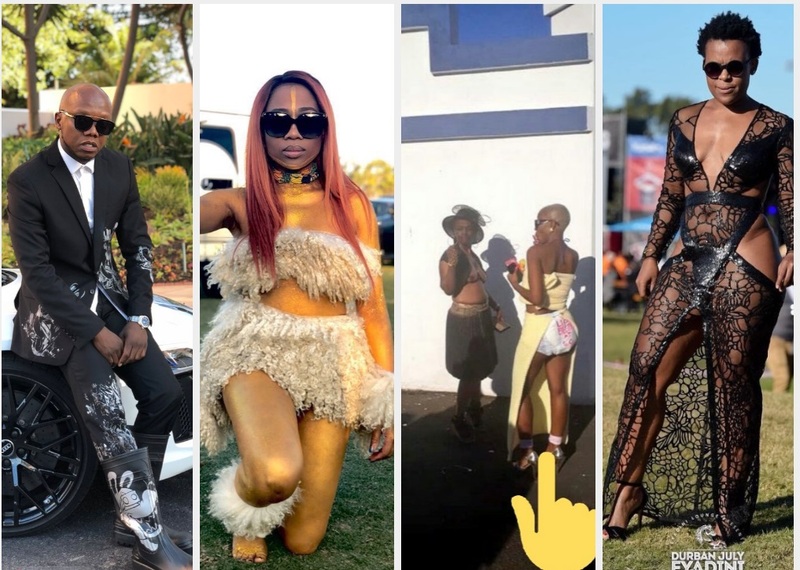 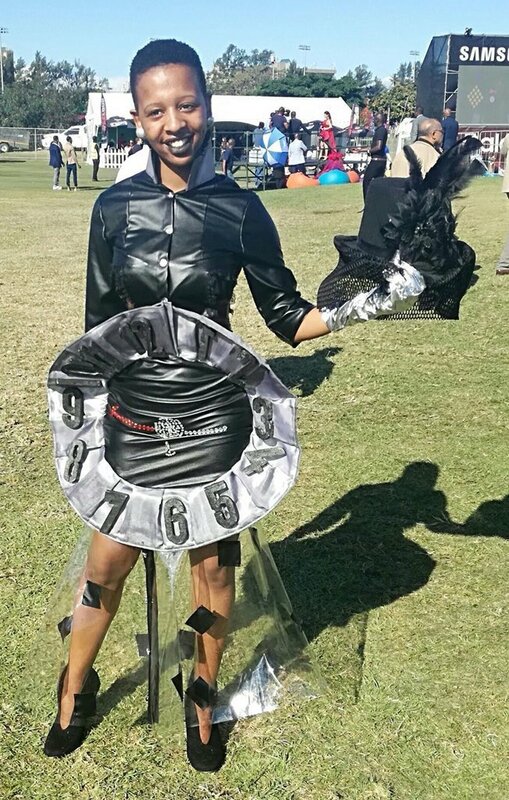 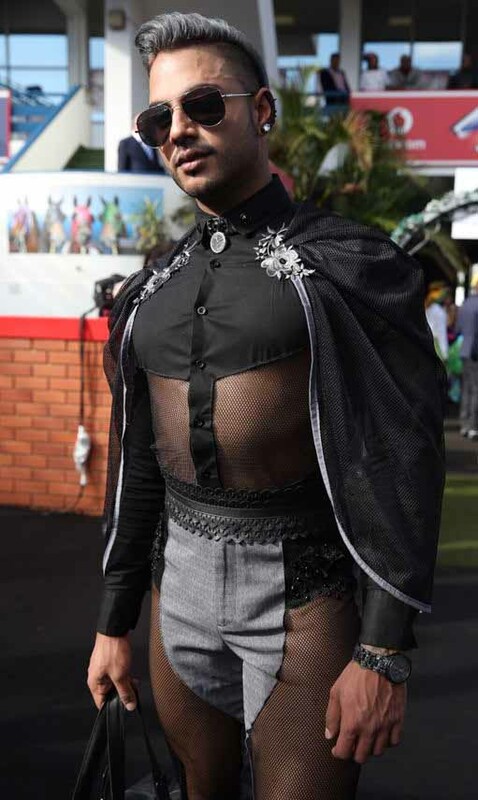 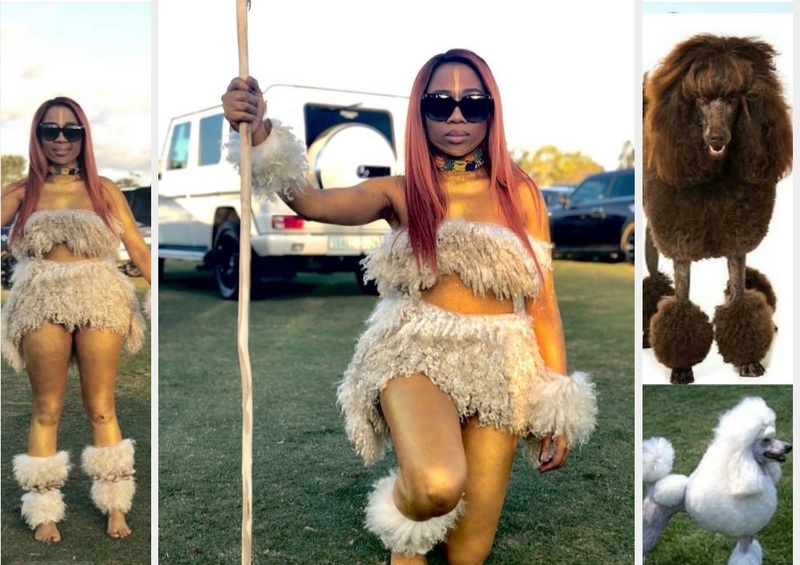 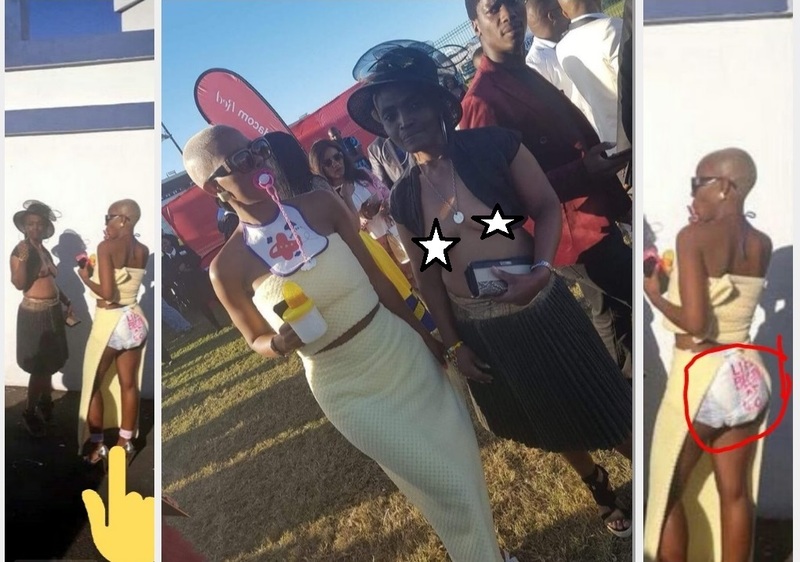 Home / Celebs Pictures / Durban July / Funny / In pics: Top 10 Funniest Hot Crazy Outfits from 2018 Durban July "The Land Is Ours"
In pics: Top 10 Funniest Hot Crazy Outfits from 2018 Durban July "The Land Is Ours"
Hot Crazy Outfits from 2018 Durban July #Dineo Ranaka outfit #JLO Zodwa Wabantu outfit. 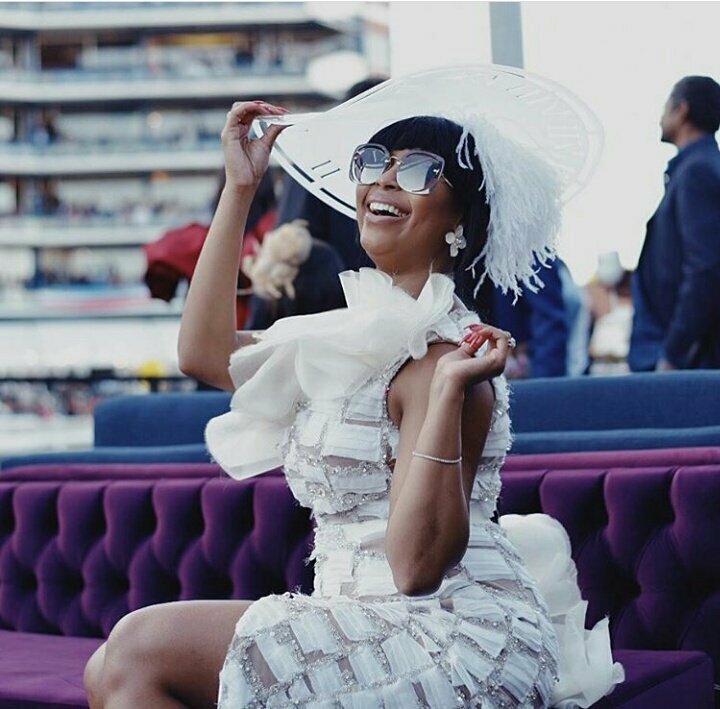 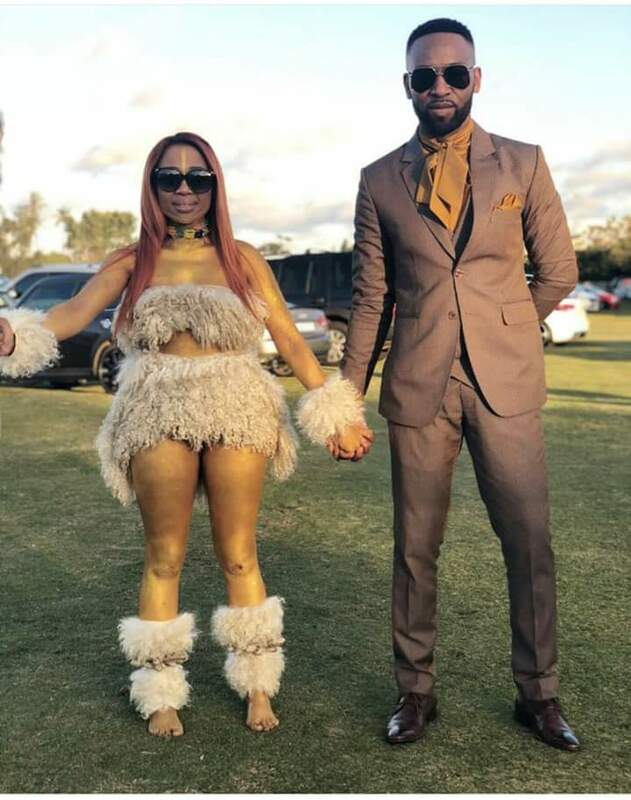 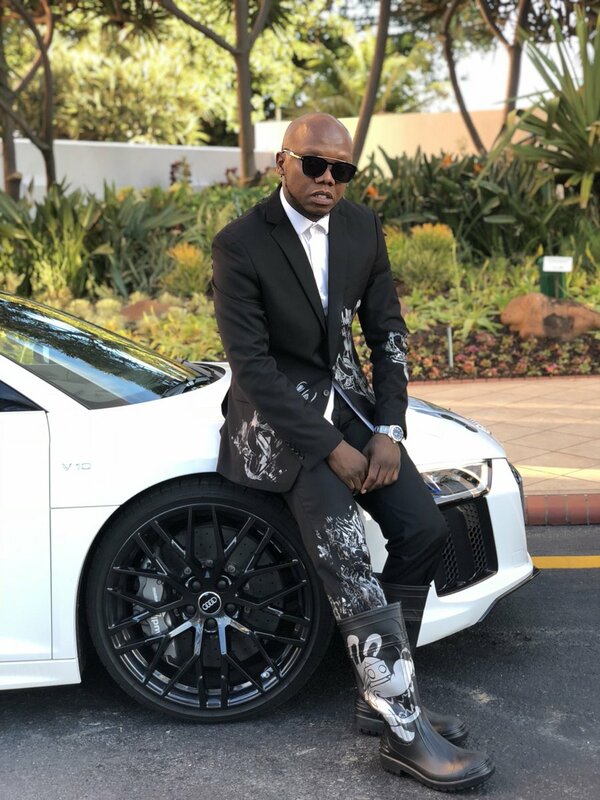 Dressed in their best designs and ready to have some serious fun here are some of the few celebrities who have begun to share photos of their Durban July outfits. 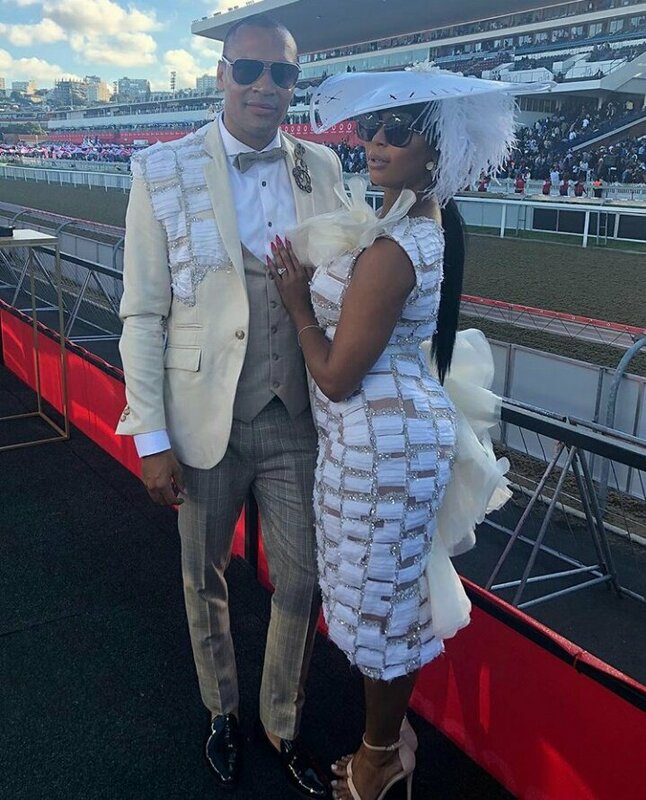 Nonhlanzeko Zulu and Sinethemba Moabi don designer Zandile Maphumulo's leopard print creations at the Durban July. 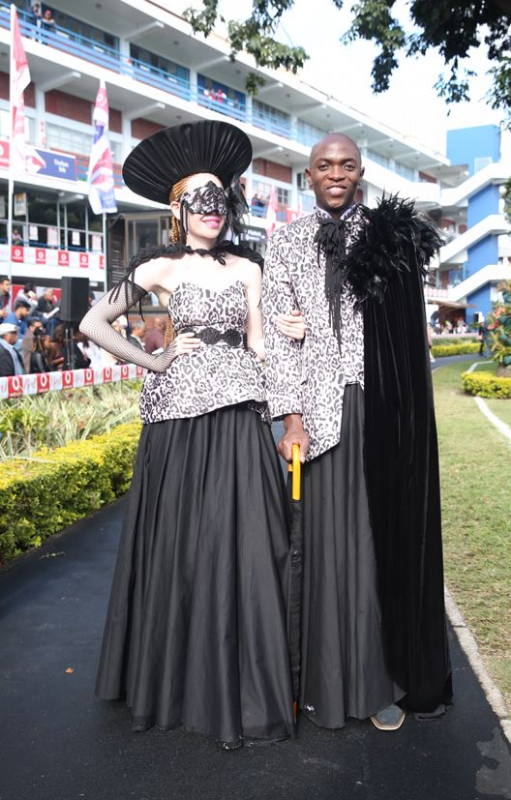 Nevadh Vandayar in his own creation at the Vodacom Durban July. 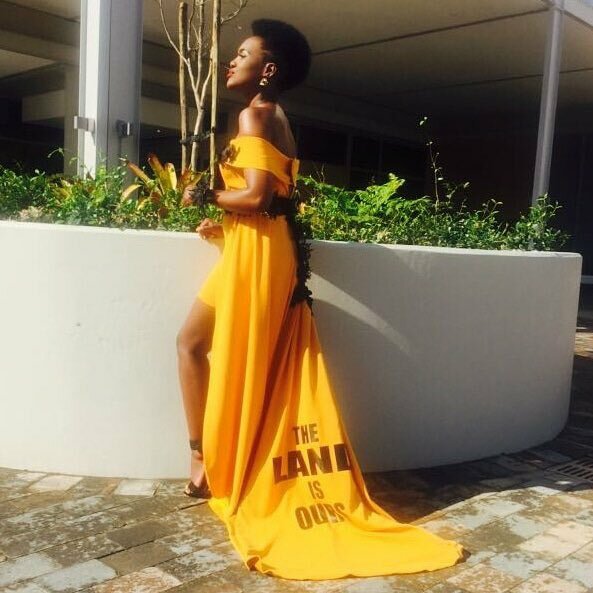 The only funny part with the following picture is just "The Land Is Ours"